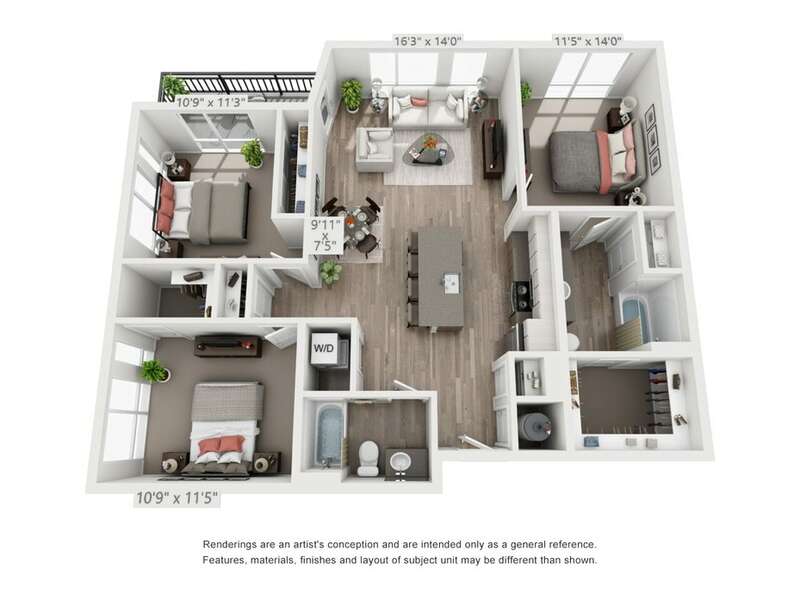 Whether you need a studio, one bedroom, two bedroom or three bedroom apartment, you’ll find your dream home at Oak Street Station, a distinctive community in Lakewood, CO. Floor-to-ceiling windows flood the spacious rooms with natural light, highlighting the wood-style flooring and gleaming stainless steel appliances. 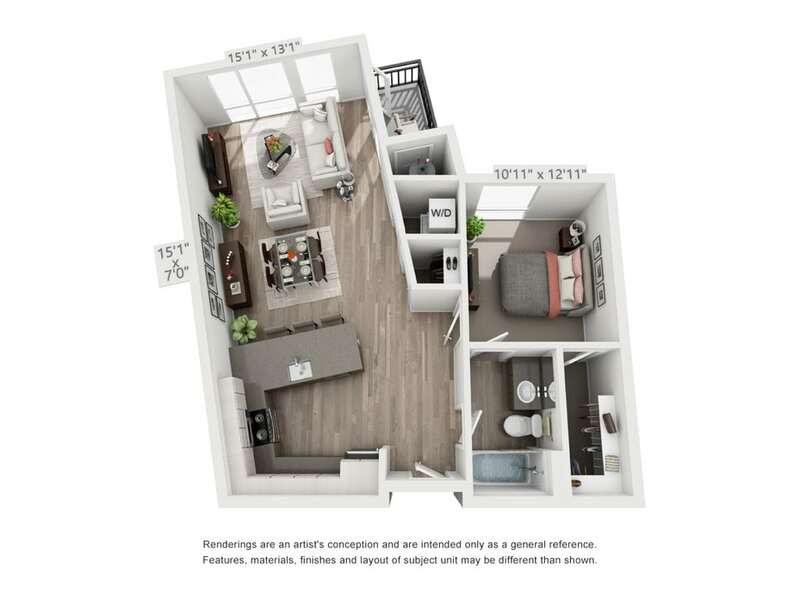 Each of these modern layouts includes an in-home washer and dryer and high-end finishes such as quartz countertops and designer cabinetry. 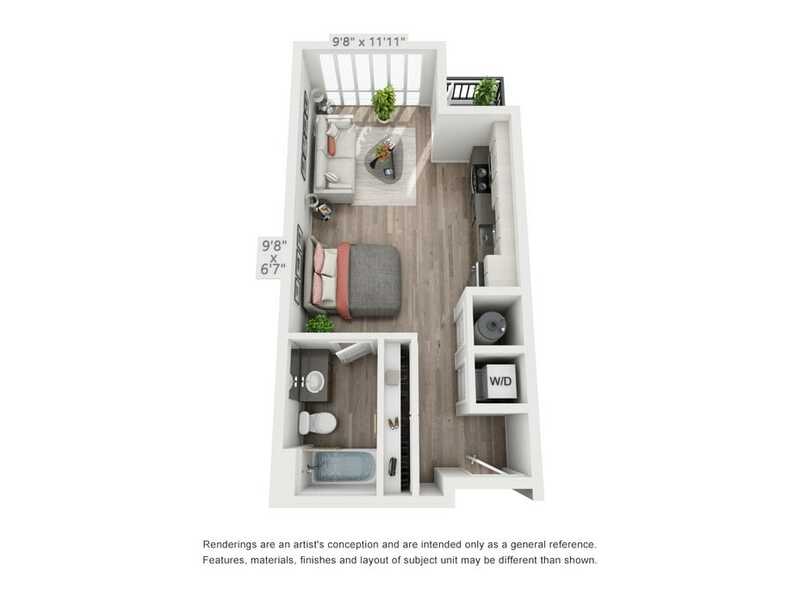 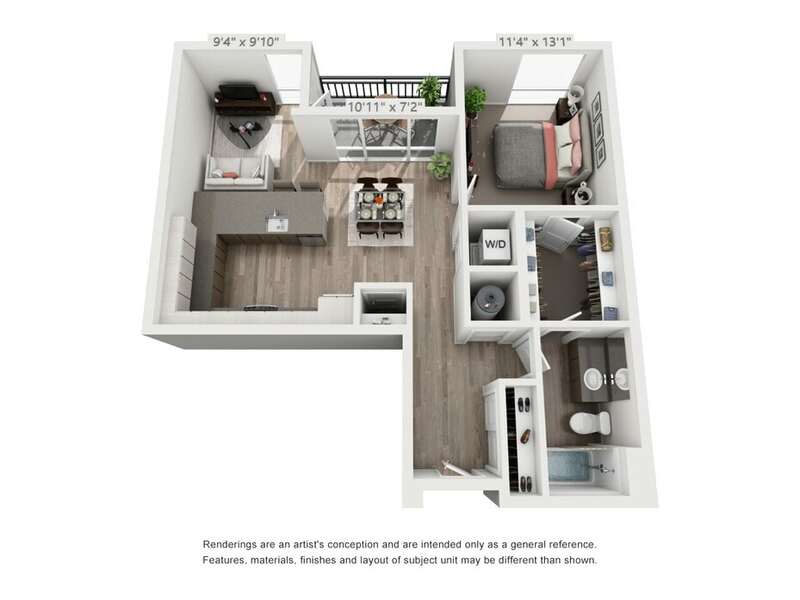 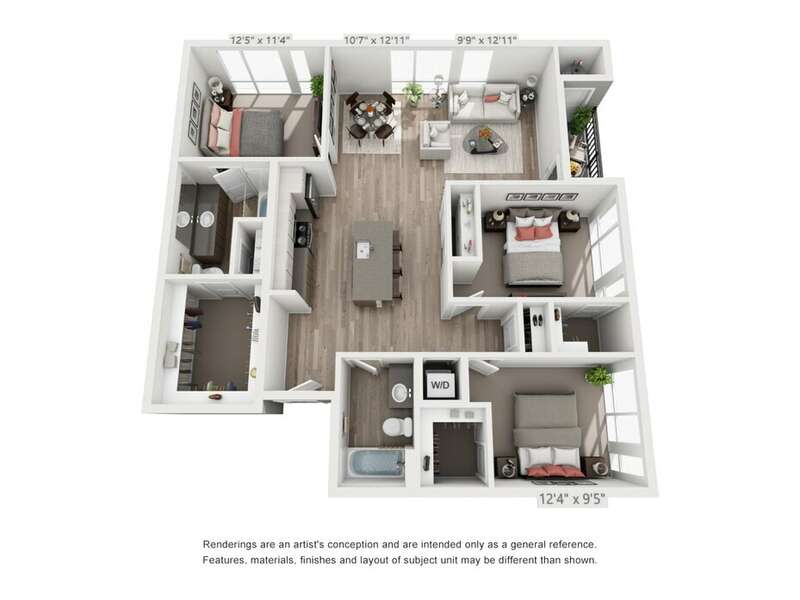 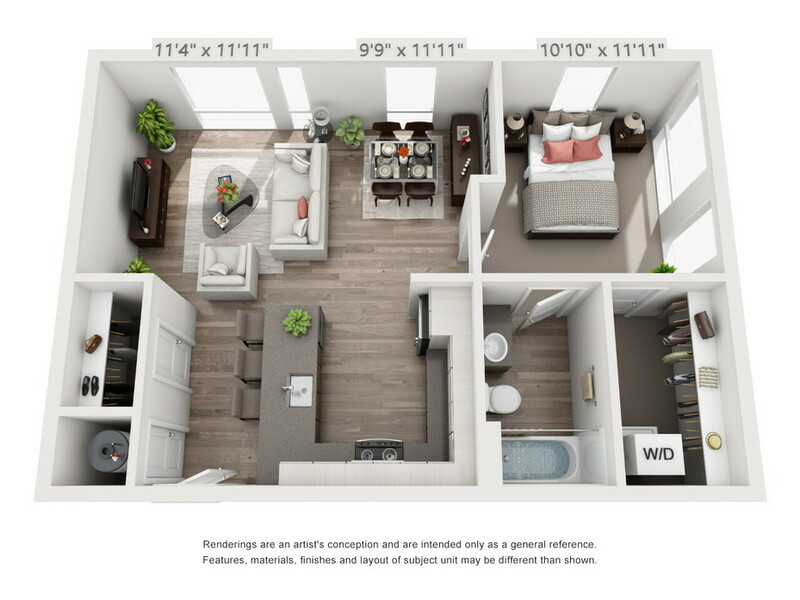 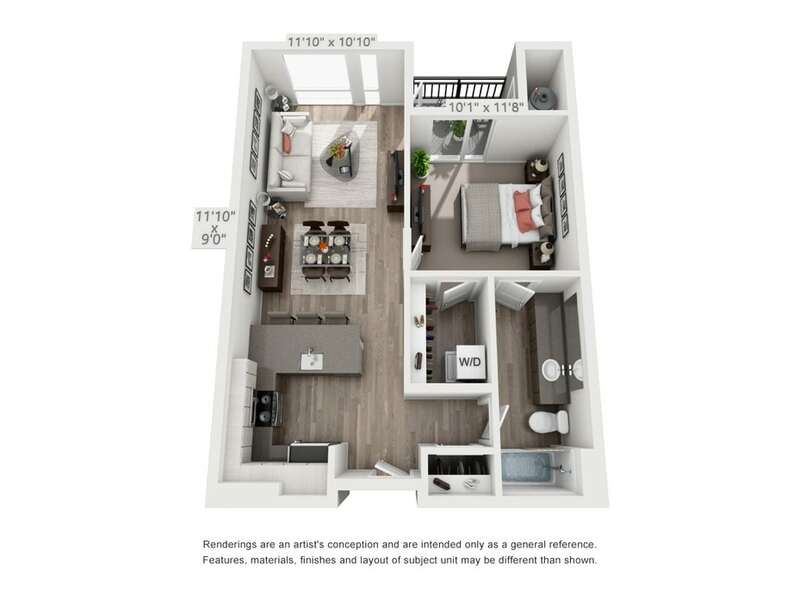 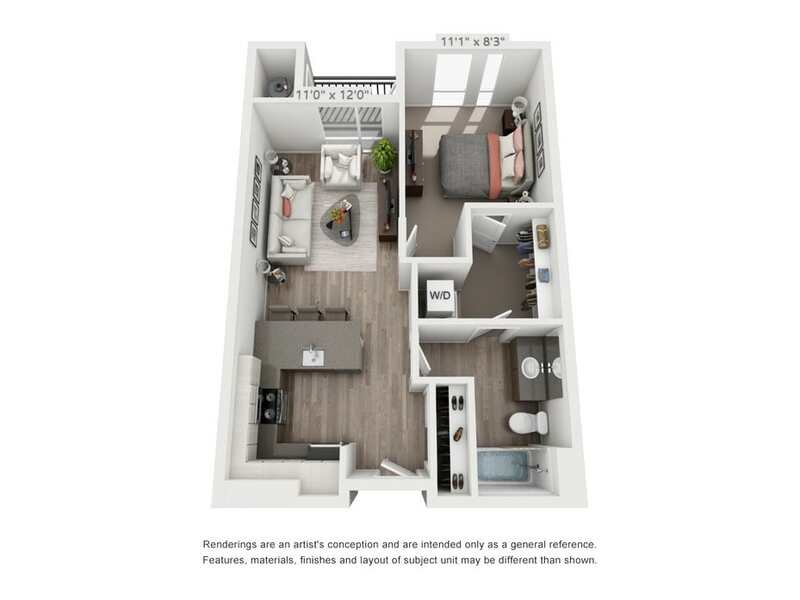 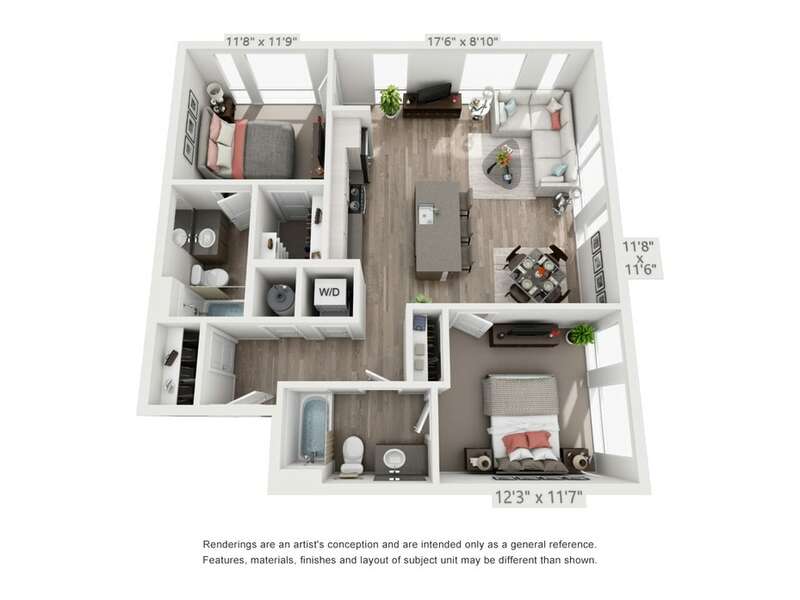 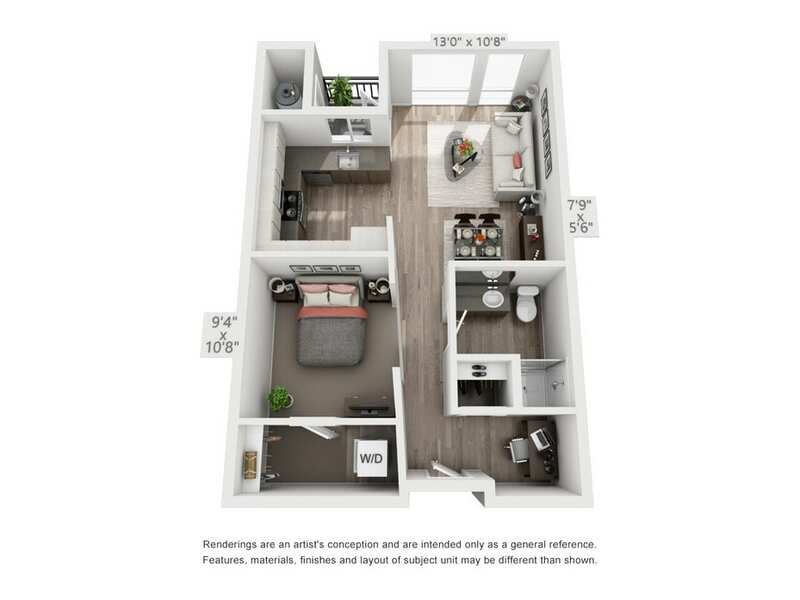 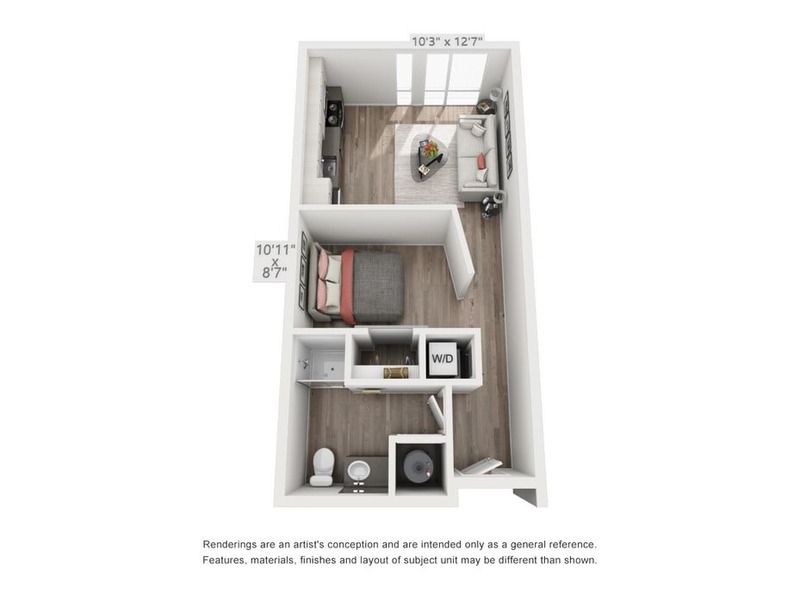 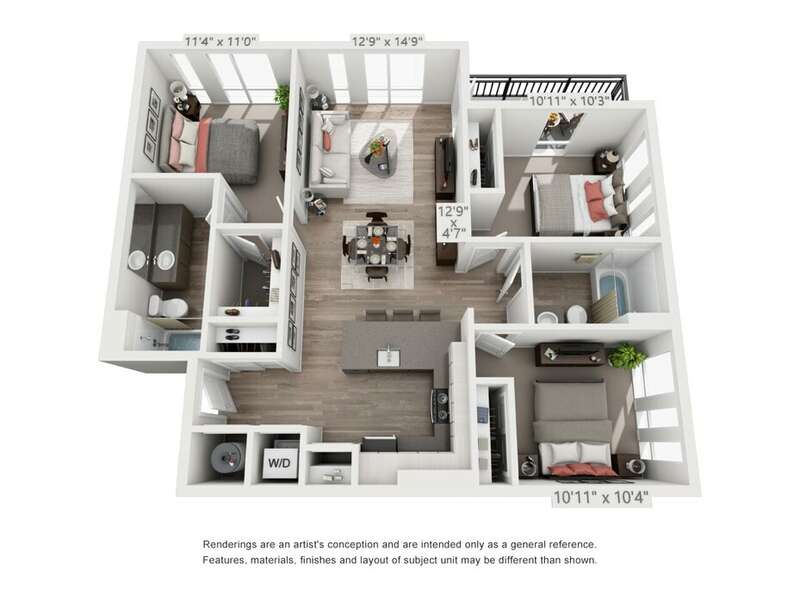 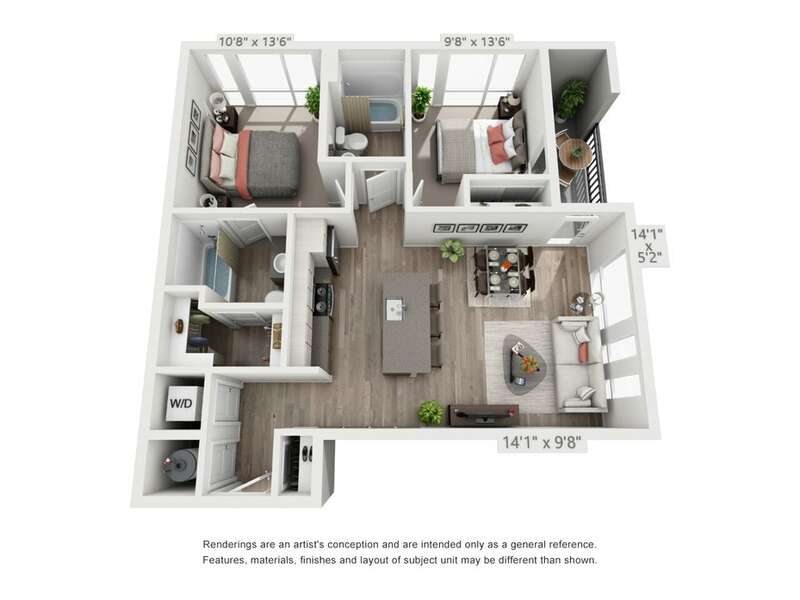 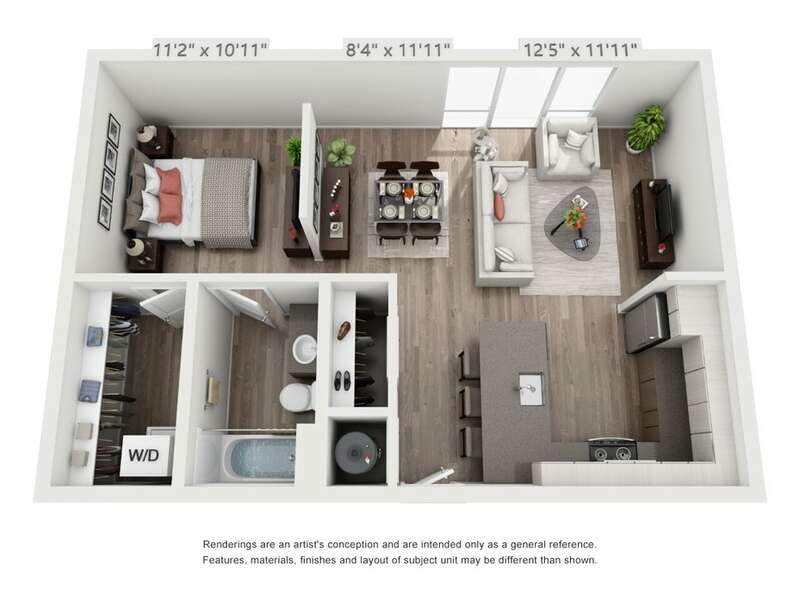 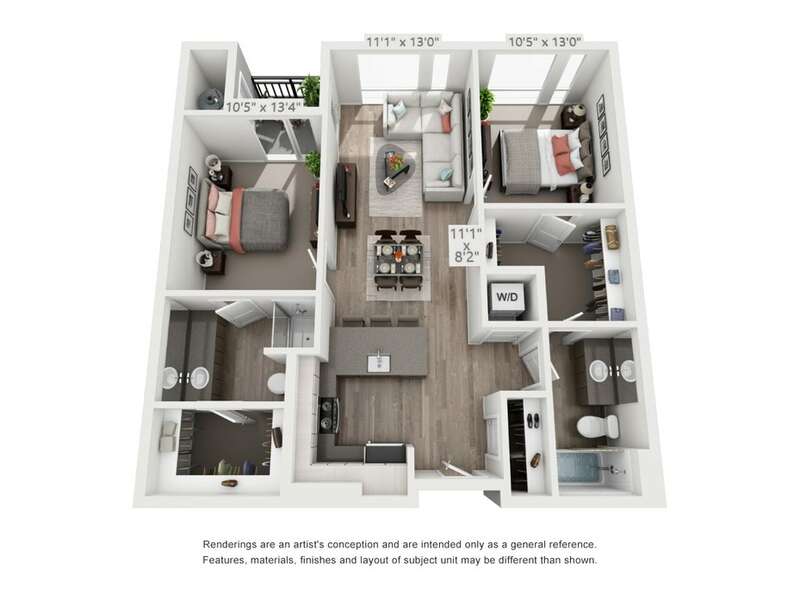 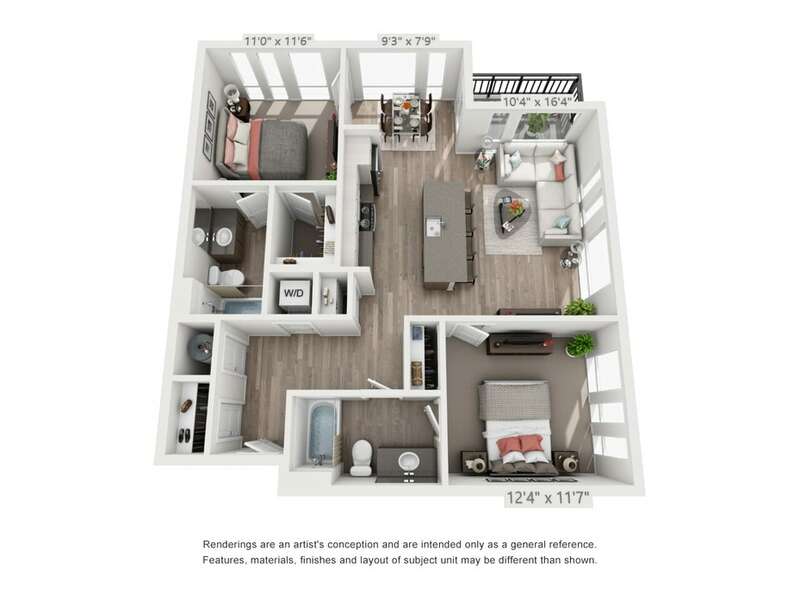 Depending on the floor plan you select, your apartment in the desirable Eiber neighborhood may have a spacious patio or balcony that gives you a prime vantage point from which you can enjoy the mountain views with your morning coffee. 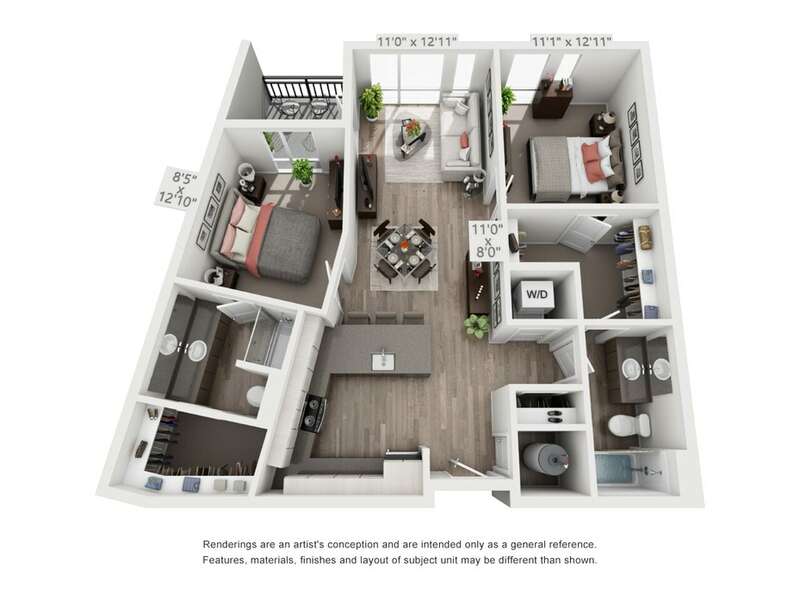 To check availability and find out more details, contact the friendly leasing staff at Oak Street Station.